Instant! 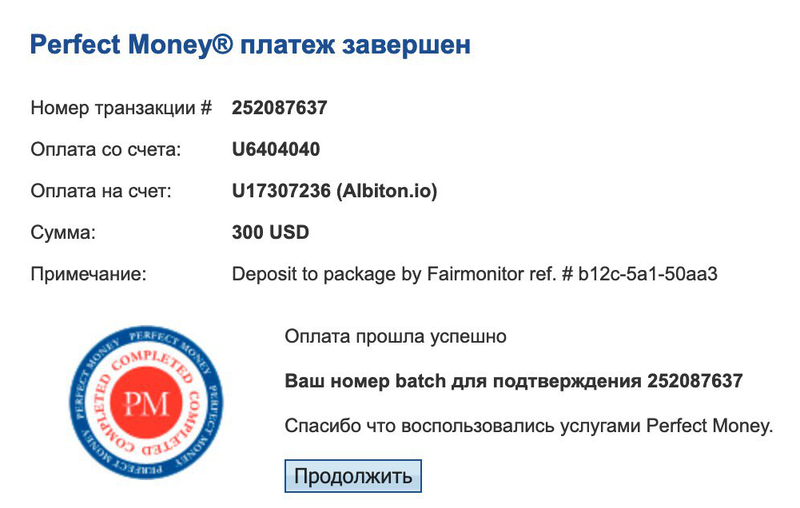 31.03.19 05:39 Received Payment 0.5 USD from account U17307236 to account U16032***. Batch: 253316247. Memo: API Payment. 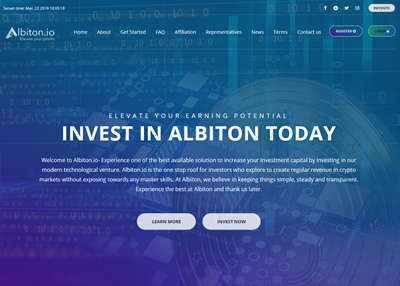 Payment+to+churinsan+from+Albiton.io. FlexTrade - https://flextrade.cc/?ref=churinsan - Твоя стабильная прибыль!